Bernadette is an In-home personal trainer who provides in home personal training in Annapolis, Arnold, Davidsonville, Pasadena, Severna Park, and various other locations throughout Anne Arundel County, Maryland. 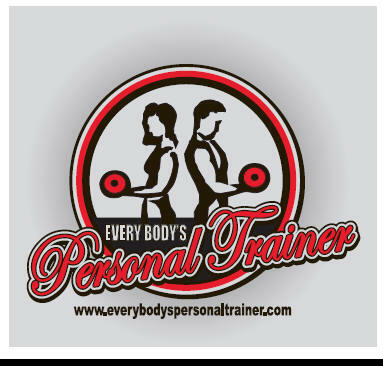 Bernadette is an In-home personal trainer who provides in home personal training in Annapolis, Arnold, Davidsonville, Severna Park, Pasadena, and various other locations throughout Anne Arundel County.. When asked what do I do? I say, “I change peoples lives by empowering clients to take control of there health.” Be it weight loss, strength training, muscle toning, muscle building, or eating healthy. I take them from were they are to were they want to be. I believe that there is no challenge to great in life. When people are given the correct information and are educated about their specific fitness goals they have the power to achieve them. With years of experience I am able to provide my clients with the help they need to achieve their ideal body. My belief is you have to “walk the walk to talk the talk,” and be ethical in this industry. That is what sets myself apart from the norm and makes me credible. I have life experience that allows me to relate to my clients and understand their struggles that they face. Together we can change both our lives. Bernadette is an In-home personal trainer who provides in home personal training in Annapolis, Arnold, Davidsonville, Severna Park, Pasadena, and various other locations throughout Anne Arundel County, Maryland.